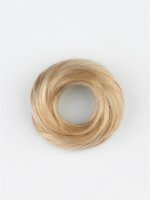 Be who you want to be in a Tony of Beverly Long Wig, made for long, luxurious looks and stares of admiration. 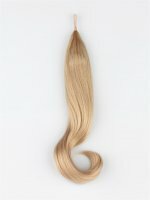 Synthetic hair wigs that look real and feel like real hair wigs. Tony of Beverly is a trusted name in wig wearing. They are known for keeping up with the latest looks and hairstyles of today’s modern woman. 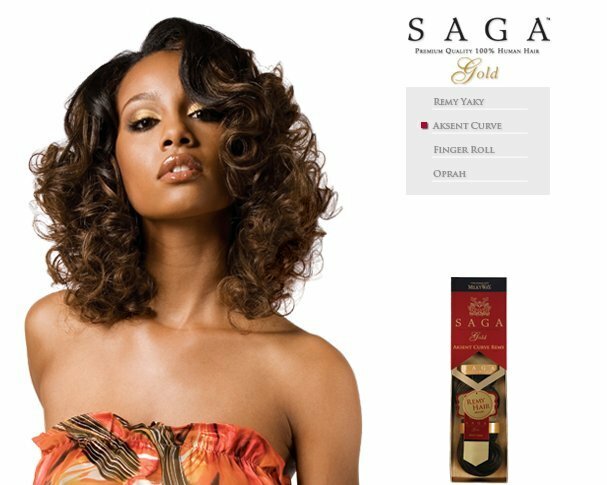 Long, flowing curls or straight, flowing strands; you decide what length, style and texture you like best on your long wig. 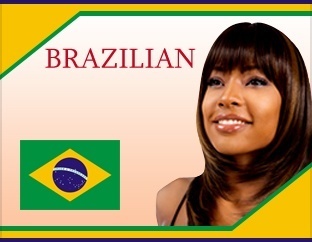 Wigsonlinestore.com has better than salon prices, so your hair can look perfect everyday without spending beaucoup bucks at the hair studio. 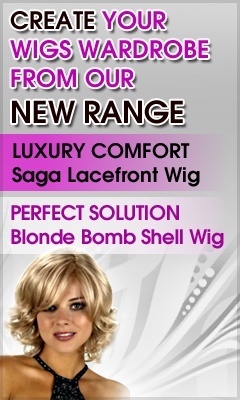 Tony of Beverly long wigs collection offers versatility, great prices and modern looks for every woman of today. 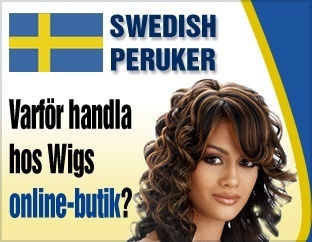 Take a look at the long wigs of Tony of Beverly today at your number one source for hair wigs, at Wigs Online Store!